Note: As of September 11, 2018, DIgital passes are available as an alternative to in-person purchase method. Once purchased online, passes are emailed and can be used immediately or stored on a personal device for future use. The pass is accepted at all park entrances. THE PASS MUST BE PRINTED PRIOR TO USE. 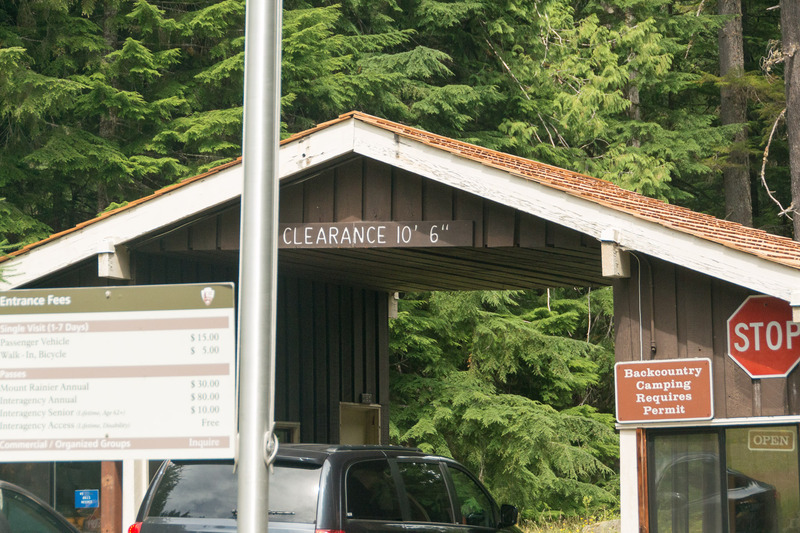 Because connectivity is limited in the park, please print your pass before coming to the park. go to: www.YourPassNow.com for your Mt. Rainier NP Digital Pass. 4) Woods Creek Watchable Wildlife Area.